Did you just pick up the Google Pixel 2 XL? Maybe you weren’t so impressed with how the speakers sounded — and that’s not a knock against the Pixel 2 XL: many smartphone speakers are just too quiet, especially for music or podcast playback. That’s why music aficionados and podcast fans should, without a doubt, invest in a quality pair of headphones. However, you don’t just want a pair of headphones, but a pair of headphones that are great for workouts, too. Many of us also use our smartphones to keep tabs on our fitness regime, and if you use music or podcasts at all to get you through that, you’re going to want a pair of headphones that can also hold up to the elements. Follow along below, and we’ll show you the top 5 best workout headphones for the Google Pixel 2 XL! One pair of headphones you don’t want to miss out on is the Gear IconX by Samsung. These wireless earbuds are great for a workout because they’re so low profile. They fit snugly and comfortably into your ear. And, if they don’t fit well, the Gear IconX comes with a variety of insets and wingtips in different sizes so that you can guarantee that they’ll fit just right. Battery life isn’t super stellar on these — you’ll only get about 5 hours over Bluetooth streaming, and about four hours if you’re on a call. Still, that should get you through a couple of workout sessions no problem, but they might not be able to last throughout the day after that without an additional charge. You’ve no doubt heard the name Bose before. 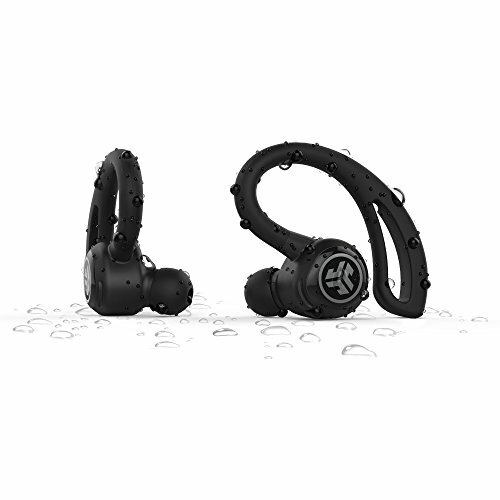 They’re a maker of critically acclaimed and high quality sound products, including headphones. With that in mind, you cannot go wrong with a pair of Bose SoundSports. Not only do they sound fantastic — crisp and clear — but they’ll hold up to the elements just fine! You can expect them to be resistant against moisture (i.e. sweat, rain, etc), and they won’t break or scuff up easily if you drop them on the ground. Battery life is fairly decent as well, so you should be able to take them on a good, long jog and then have plenty of life left for listening throughout the day. 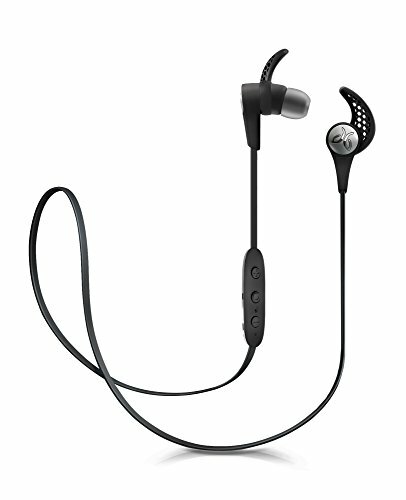 The Jaybird X3’s are a much loved pair of headphones as well, especially for workouts! 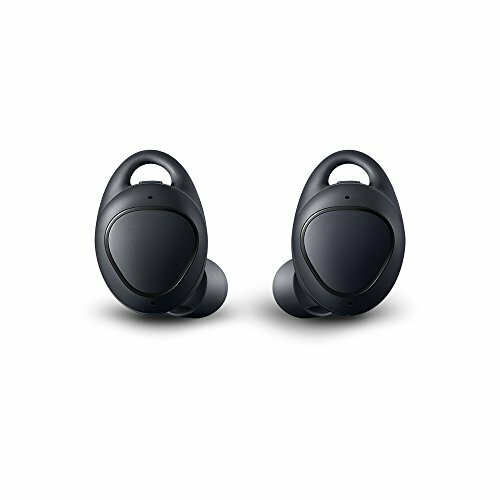 They have a larger profile than the Samsung Gear IconX, as they have a band that attaches the two earbuds together. This band doubles as support, as it goes around your ear and behind your head to keep them snugly in place. You don’t have to worry about losing them on a long jog or run this way! Sound quality is excellent, and so is battery life — you should be able to get six hours off of a single charge. But, if you need more than that, you can get an hours worth of juice after just 15 minutes on the wire! On a budget? Don’t want to drop a couple hundred dollars on premium headphones? Then the Soundmoov Bluetooth Headphones might be the pair for you. 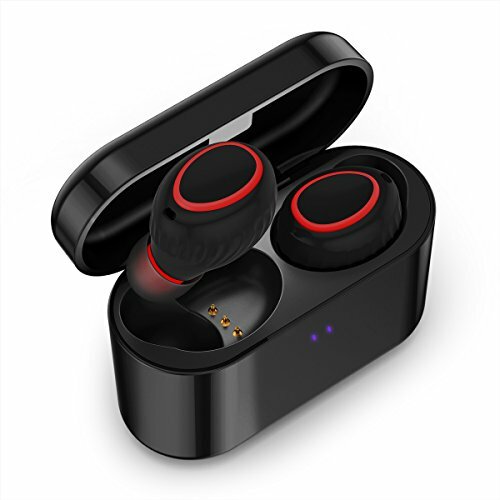 At only $50, these pair of Soundmoov’s aren’t the best. For example, your battery life isn’t going to last long — you’ll only get 2.5 hours out of a single charge. On top of that, you’ll experience decent sound quality, but not the crisp and clear sound of the Jaybird X3’s or the Bose SoundSport’s. Still, they’re comfortable and fit snugly in your ears. They’re great if you’re in a pinch! Now, JLab offers a fantastic pair of workout-based headphones. 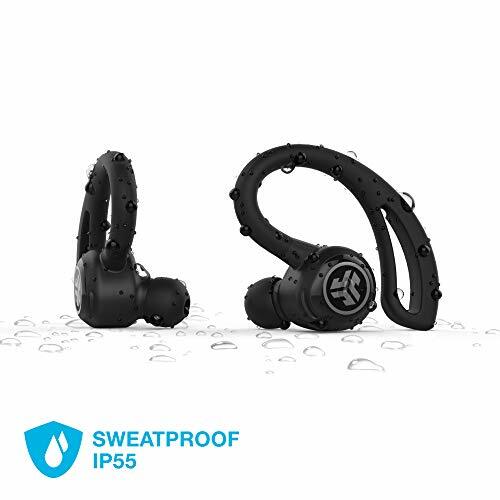 You’ll get all of the features you would expect out of a pair of workout headphones — resistance to moisture, durability against drops and general use, etc. You’ll get crisp and clear sound so you can hear your music and podcasts to their fullest potential as well. They come with one unique feature: a built-in GPS. Since they’re independent earbuds that fit snugly in your ears, you might be worried about dropping them on a long run or jog. With GPS tracking, if you lose them, finding them is simple as pulling up the app, and pulling up their location on the app’s built-in map. You’ll be able to get an exact location this way. So, which pair of workout headphones should you buy? 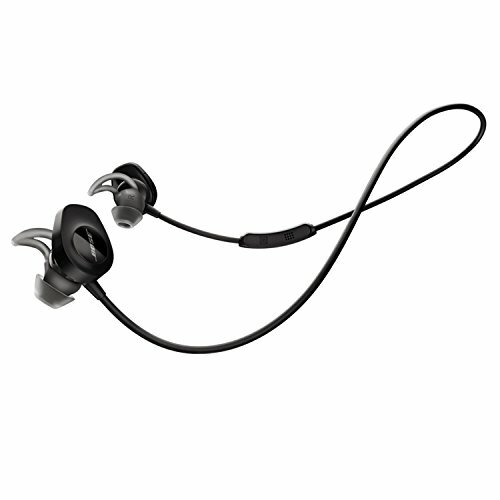 We recommend the Bose SoundSport’s — you’ll get the most crisp and clear sound from these. They’re high quality and feel great. 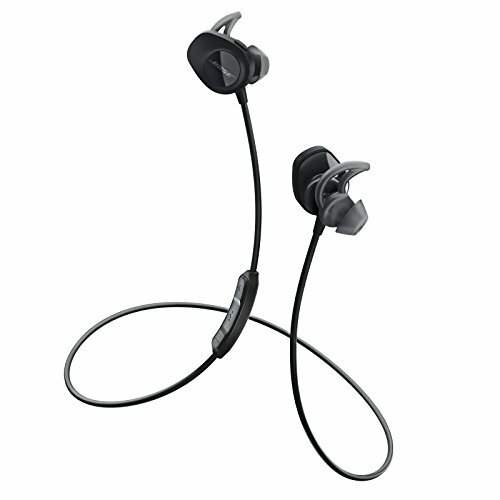 The Jaybird X3’s and Samsung Gear IconX’s are excellent choices as well.